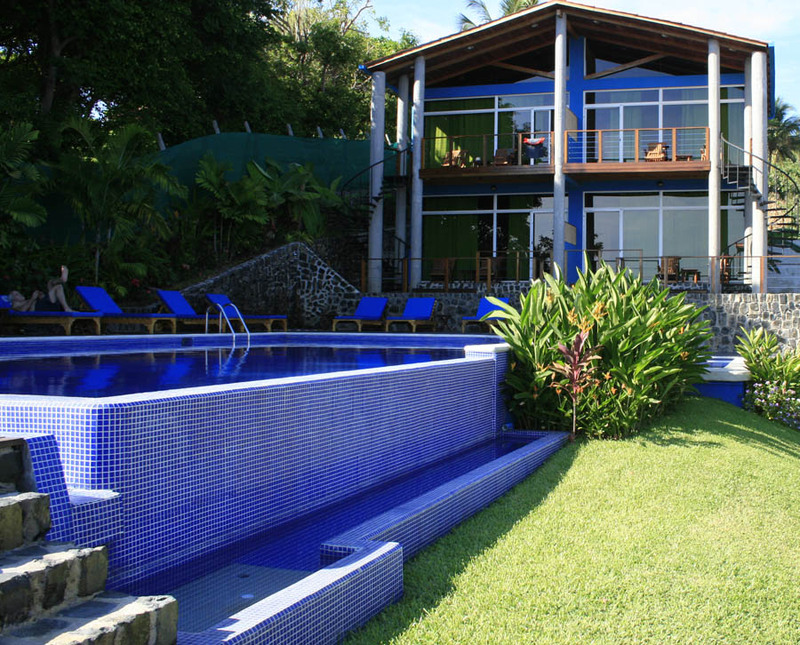 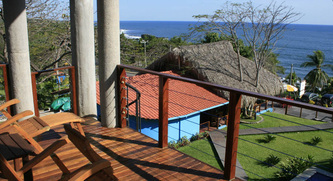 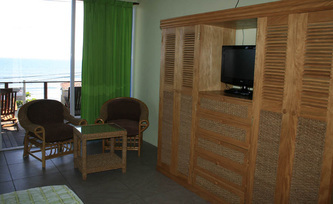 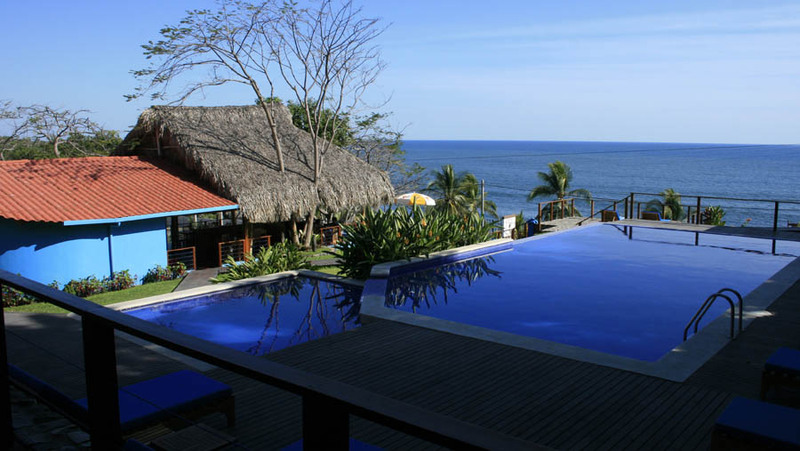 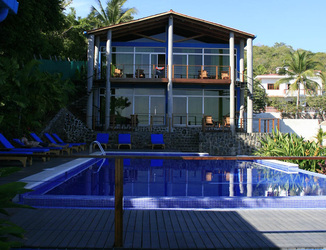 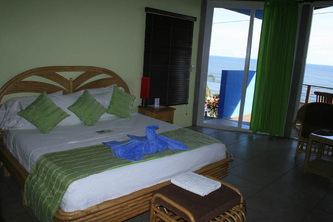 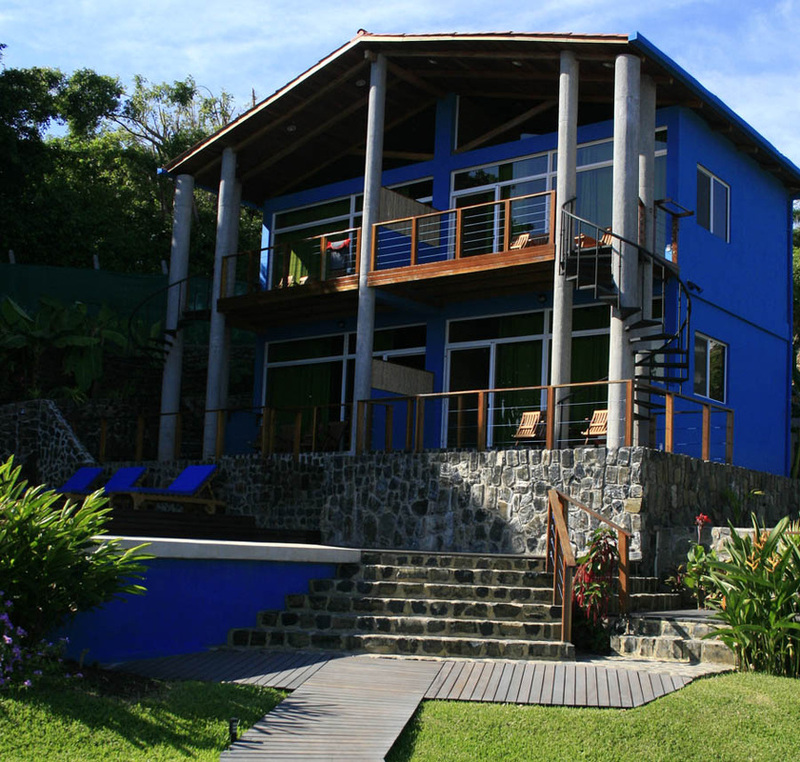 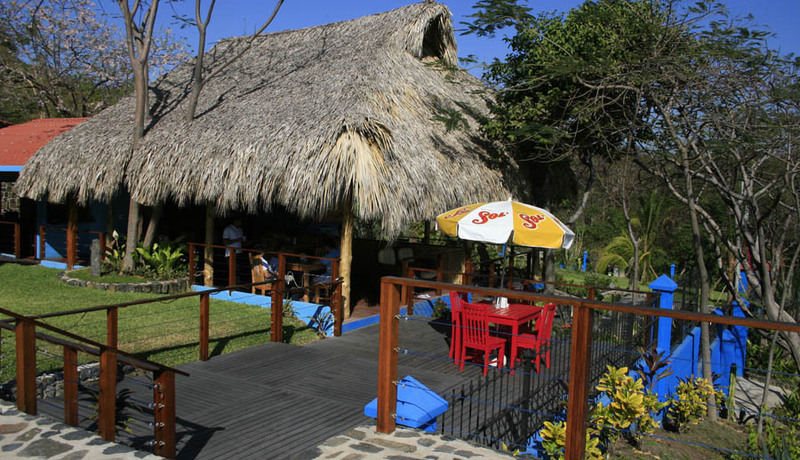 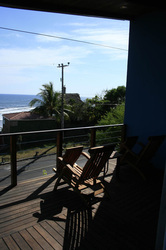 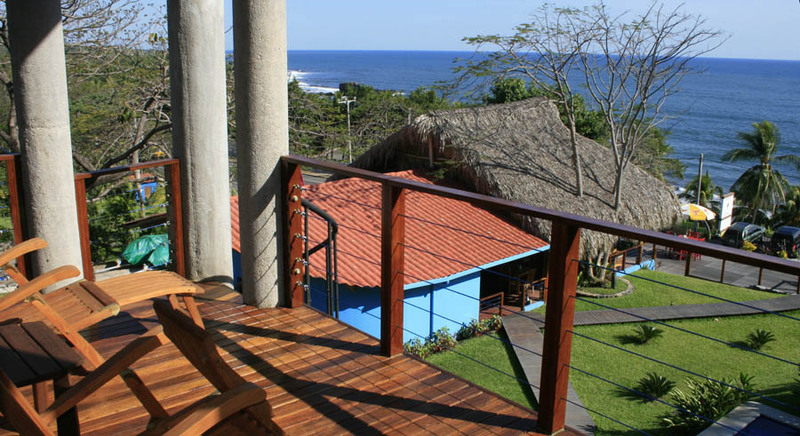 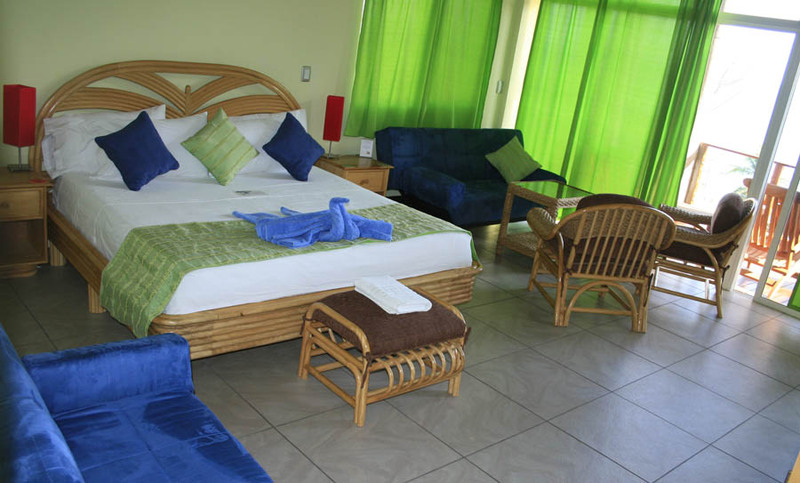 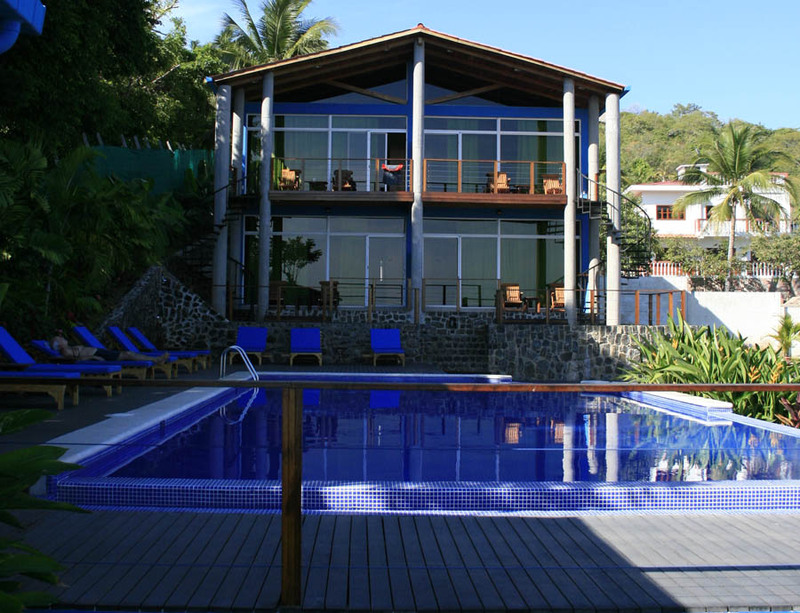 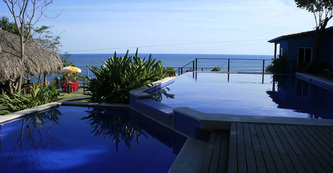 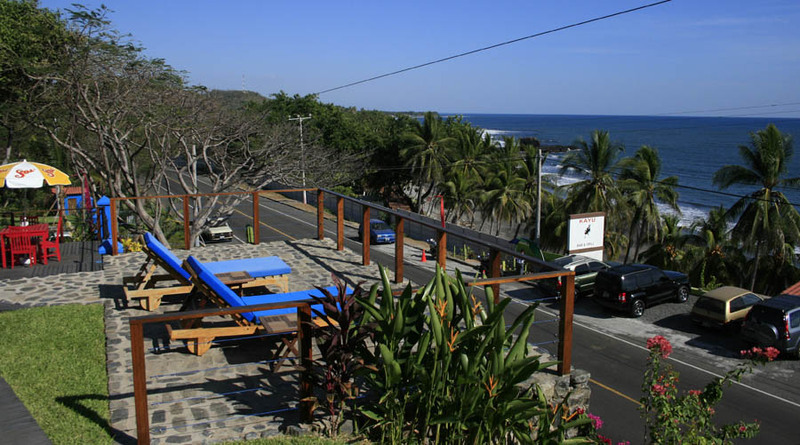 Located at Sunzal and Playa El Tunco. 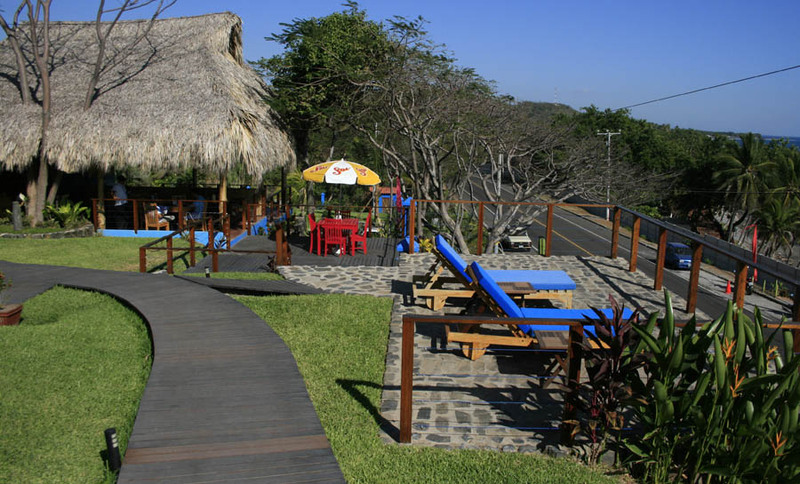 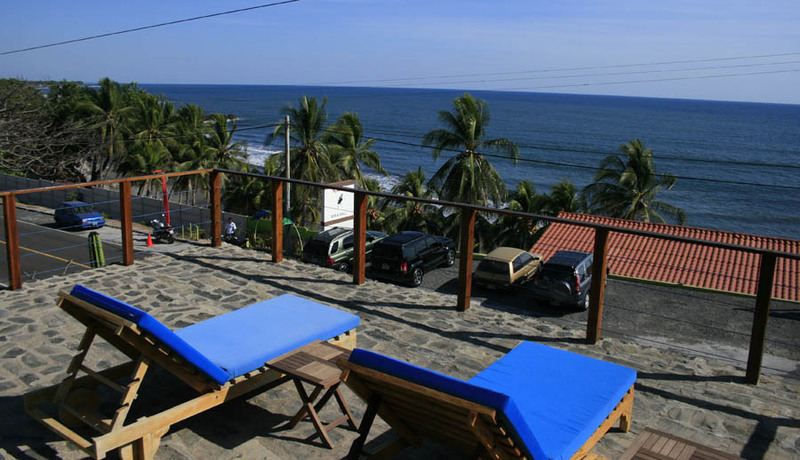 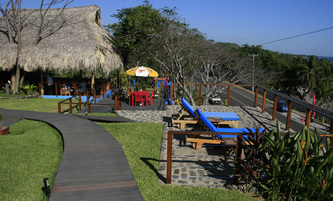 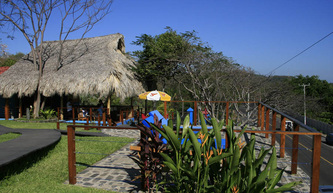 Kayu surf resort Playa El Sunzal. 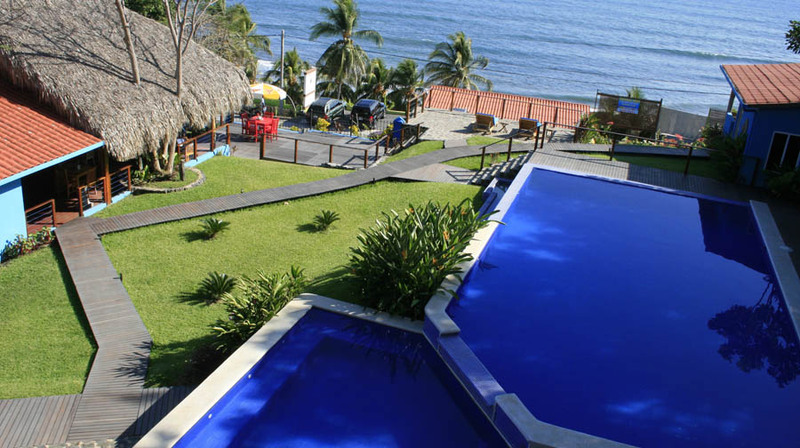 this resort offer for exclusive clients five totally equipped suites, very confortable with a great service, suites has air conditioner, ocean view, private bathroom. 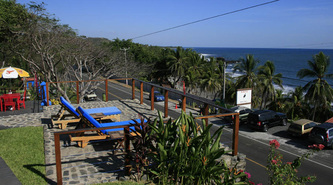 the hotel have a nice view of the spot from the restaurant area and swimmingpool, wifi internet, bar and restauranta service. *Rates can change acccording to the season, deposit is required in advance to reserve the room, please contact the hotel bellow for more information and check availability.